MK3 Key Programmer is the only one tool in the world can renew used keys, especially Toyota and Lexus Smart key H Type, Even Tango can not do it. For example, Do Toyota H Type Smart key all key lost. 1. The MasterKeyIII is a device and a software for programming and copying electronic keys for vehicles and not only. 2. 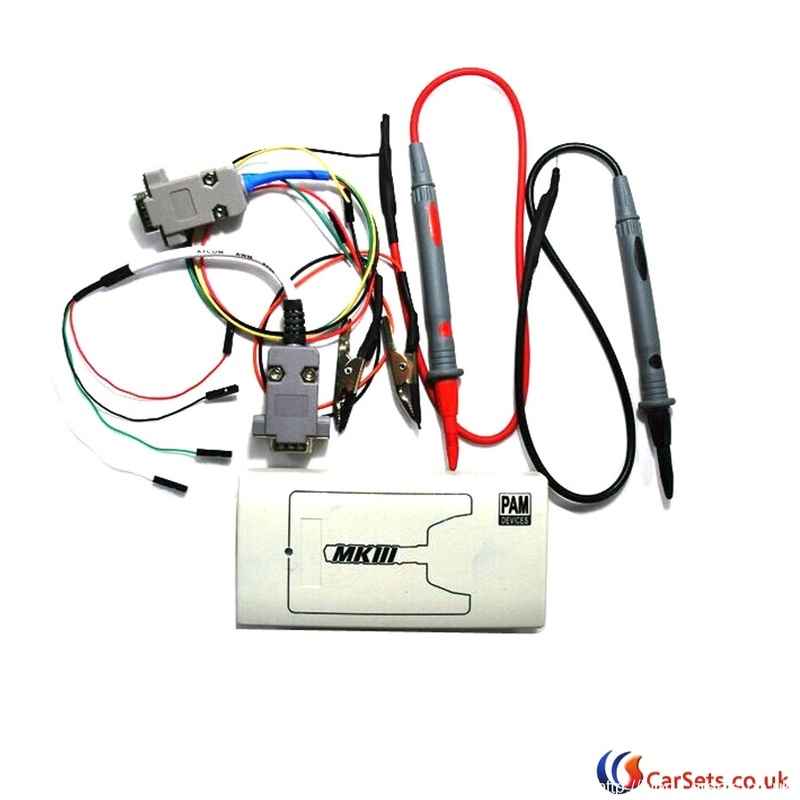 The main purpose of MasterKeyIII device is programming and copying electronic keys for vehicles. If immobilizer ECU is available. 3. The device can also be used for repairing lost keys by the means of energy independent memory read. Also MasterKeyIII can generate prepared vehicles keys. 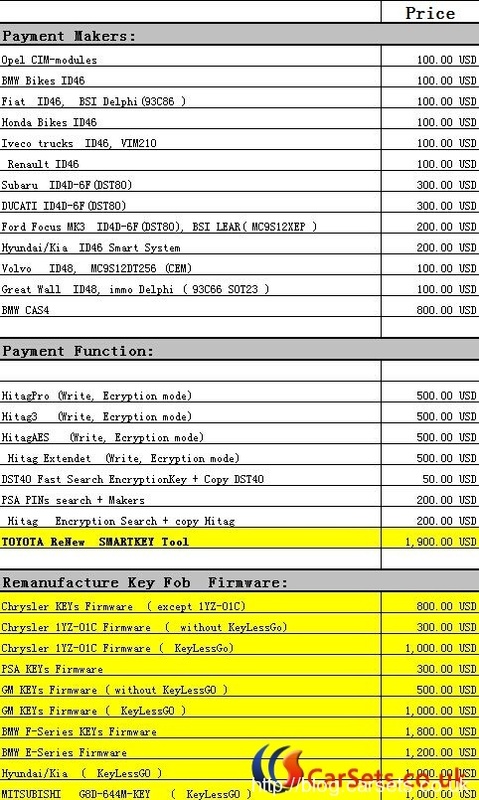 TEXAS (4C) (Read-Only; copy to Silca EH1, EH2 / Keyline Emulators) TOYOTA, FORD, etc. MasterKeyIII is not available to be offered to USA and CANADA. And this listing price US$1,999 is for the main unit of MasterKeyIII only. It’s standard version not including any payable makers, payable functions, and payable Re-manufacture Key Fob Firmwares. For different makers you can saw the price below.